Many people try to impersonate “The King of Rock and Roll” but few really do it well. Golden Valley is thrilled to announce that it will host one of South Africa’s best Elvis impersonators in a tribute show in November. James Marais is all shook up and ready to excite audiences in Worcester as he imitates Elvis Presley’s every move and every word by the book. 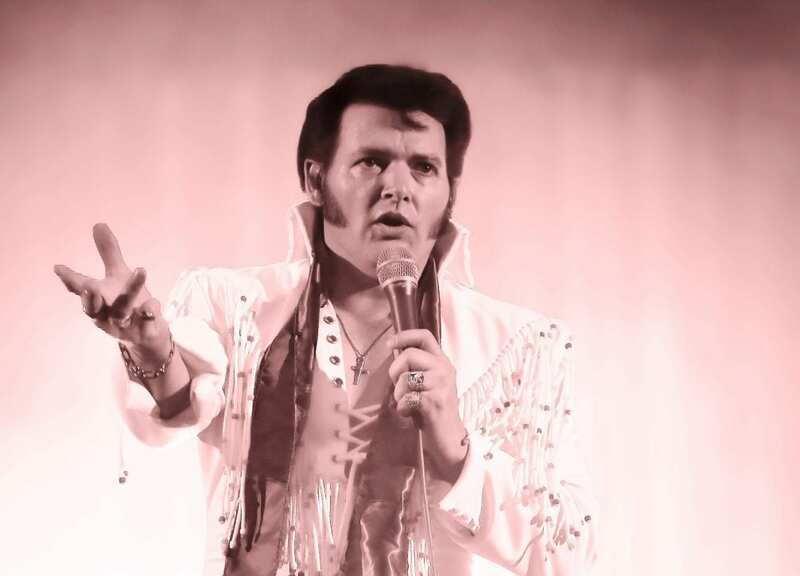 Having done this for 24 years, Marais has perfected and captured all things Elvis and with his wide selection of beautiful costumes, one could easily imagine that you are watching “The King” live. He has a powerful voice, is a talented dancer and when Marais takes to the stage representing three decades of Elvis’s career spanning from the 50s through to the 70s, performing favourites such as “Jail House Rock,” “Hound Dog” and even the softer “Can’t help falling in love”, Elvis fans will be blown away. 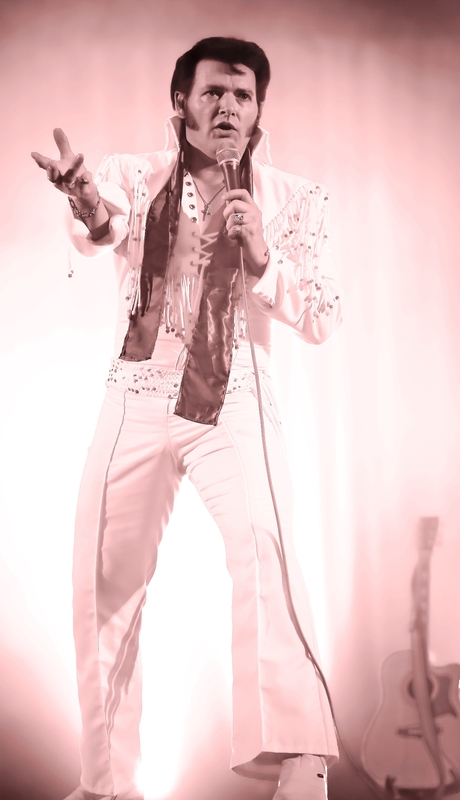 Marais starred as Elvis in the production, Nashville Nights after which he successfully took his own Elvis productions, The Ultimate Tribute To The King, From Mephis to Las Vegas, Elvis and Heartbreak Hotel to the Roxy Revue Bar at GrandWest from 2008 to 2014. Every production had a full-house of audience members who thoroughly enjoyed his performances. Marais is still going strong and living the Elvis dream. Some of his definite career highlights are having appeared on the ever-popular Afrikaans music game show, Noot vir Noot, sharing the stage with the best in Afrikaans musicians at the Innibos Festival and, this year, appearing on Nadine’s Afrikaans music gameshow, Musiek Roulette. Having featured in various magazines and newspapers and being an in-studio guest on many a radio station, James Marais is the one performer you do not want to miss. The show takes place at the Winners Sports Bar at Golden Valley on Tuesday, 22 November 2016 from 21h00. Tickets cost R50 per person and can be purchased from the casino’s Cash Desk. Golden Valley Casino is an intimate entertainment and leisure destination in the picturesque Breede River Valley in Worcester. The cozy complex features a friendly casino, boasting a choice of slots and table games; superlative dining at Kuipers Restaurant; conferencing facilities; comfortable accommodation; an indulgent spa, and vibrant shows and events at the Winners Sports Bar. Guests are promised a welcoming, home-away-from-home atmosphere, surrounded by captivating mountains and natural fynbos. Rooms at the Golden Valley Lodge are both comfortable and stylish, offering guests a relaxing stay just an hour out of the hub of Cape Town. Owned by Sun International, southern Africa’s premier gaming, hospitality and entertainment groups, Golden Valley Casino offers guests the assurance of quality entertainment experiences, premium facilities, and the unparalleled high standard of service for which the company is renowned. Members of Sun International’s Most Valued Guest programme can access the array of benefits and rewards they qualify for at Golden Valley Casino.